It has been a crazy January, and my 31st birthday (tomorrow!) has been fast approaching. We are spending it mountainside with a group of friends, in hopes that snowboarding will once again make me slow down, appreciate the outdoors, and feel younger. February, maybe you are an okay month to celebrate a birthday? 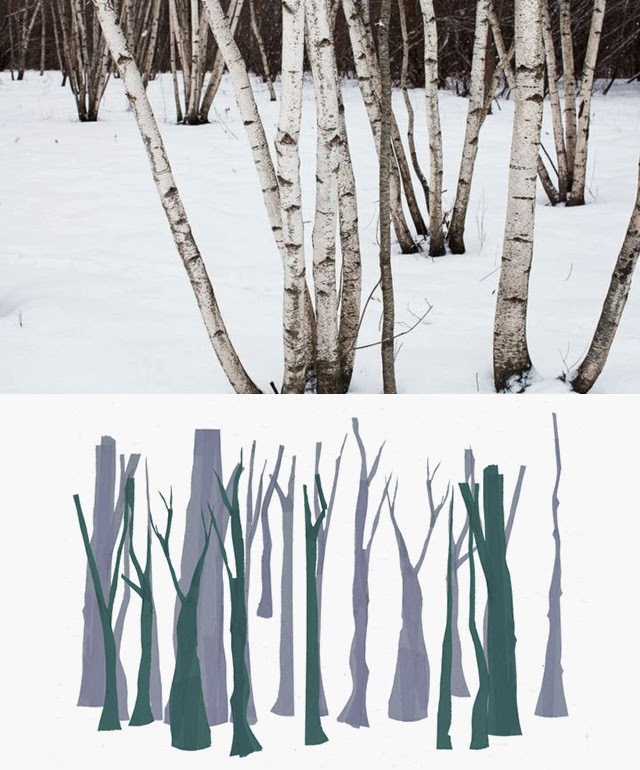 The gorgeous images above that are helping me to embrace my winter birthday are courtesy of emersonfry.com (top) and tumblr.everlane.com (bottom).